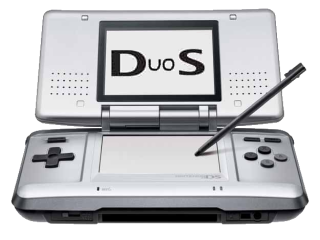 DuoS - Nintendo DS Emulator: DuoS is ringing! 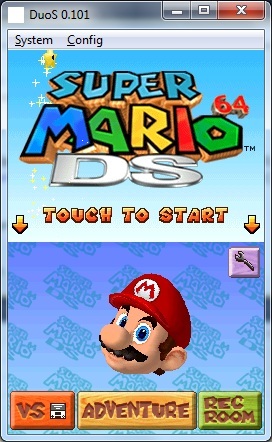 Just last night DuoS attained the state where I may say that "sound emulation" is working. SPU synch & resampling seems to we working good, fast and stable. I implemented some SSE2 instructions for optimization, so now we need to implement some more functions to enable/disable SSE2 code based on CPU detection (not all CPUs have SSE2). Most probably tonight, DuoS binaries will be shipped to our beta testers. 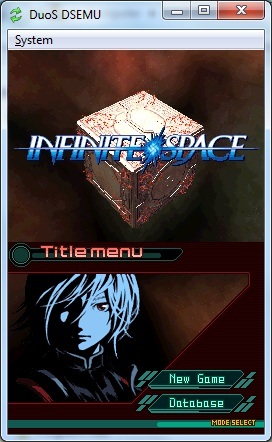 After attaining this stage, and if no further big bugs are found, only save-game functions are left. First release is coming very close! when i play pokemon the sprites are missing and the screen goes blue and black.